Personal Assistant, Location, Other, Durban City, Job Type Full-Time. Looking for a personal assistant and must have knowledge of pastel partner, Microsoft office and excel ...R 5000.00 NEG. The standard deviation of salaries for the results of this search is 131,764. 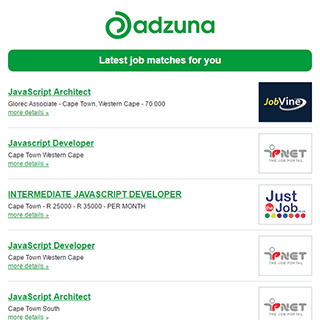 Companies presently offering Personal Assistant job vacancies in Durban include King James, ..
Get the latest Personal Assistant Jobs in Durban delivered straight to your inbox!